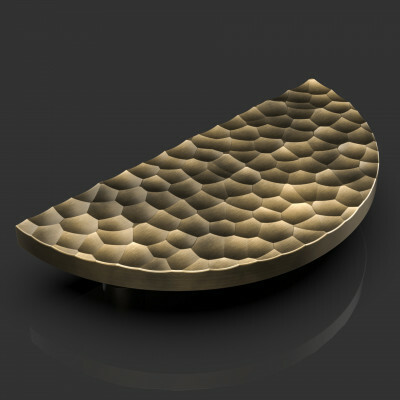 Take a look at the Expeditious range of cabinet furniture by Oliver Knights. 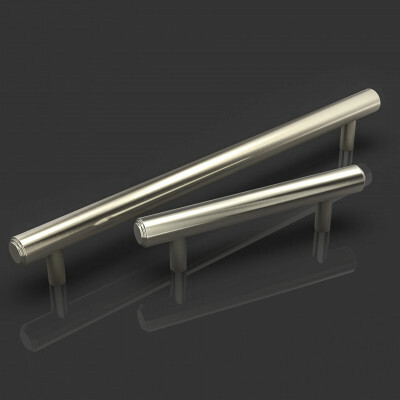 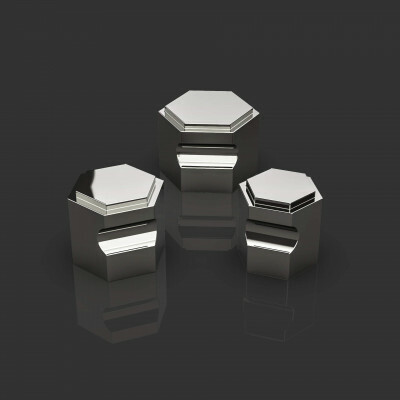 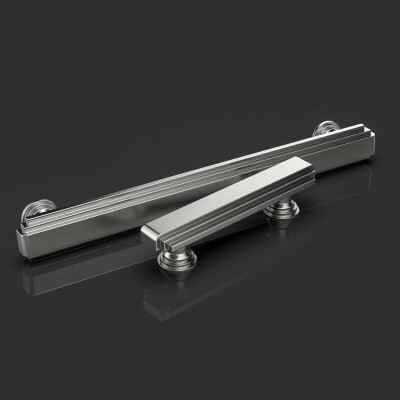 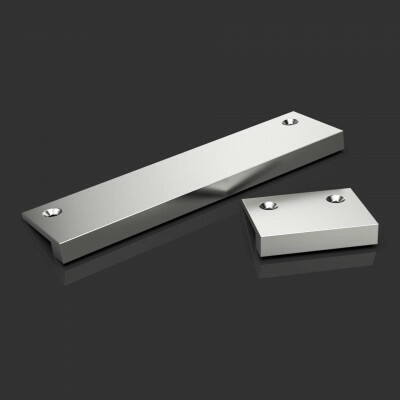 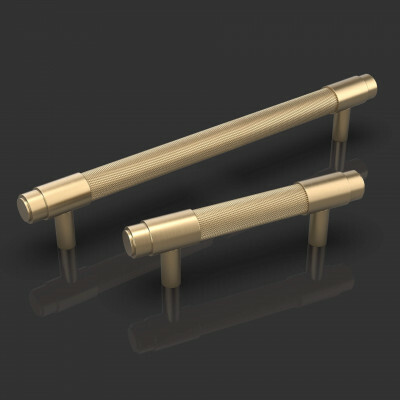 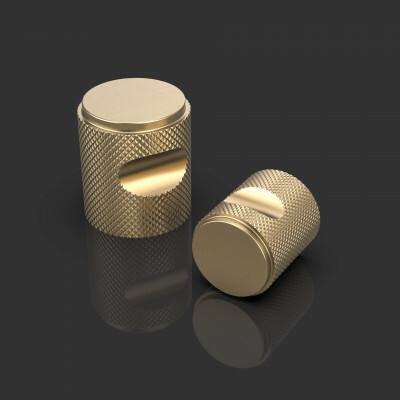 A stunning range of contemporary cabinet pull handles, cabinet knobs and edge pulls. 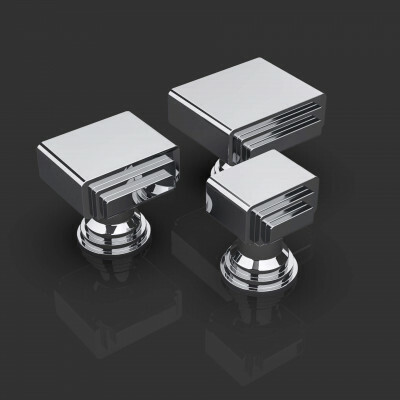 Each piece is precision engineered to give crisp clean lines that are perfect every time. 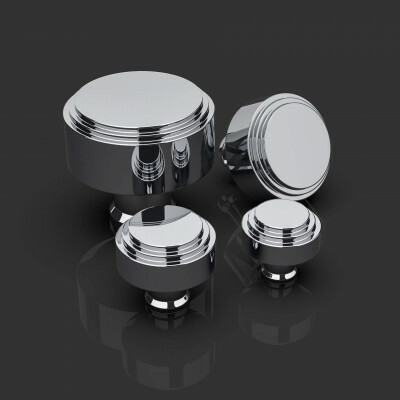 In a range of brass, bronze, chrome and nickel finishes you will be able to find the perfect match to your kitchen cabinets and interior fittings. 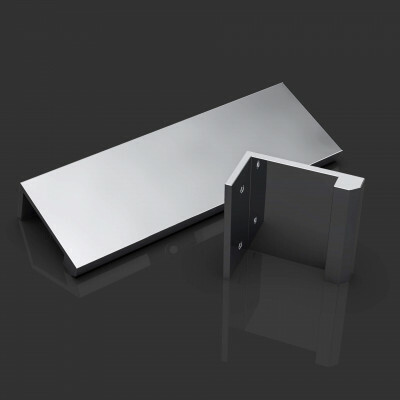 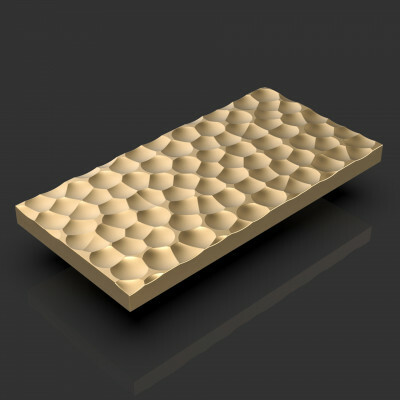 The expeditious range is made to order on a lead time of around 2 weeks. 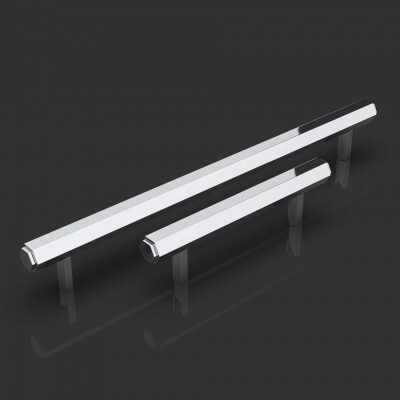 If you are interested in the other ranges available from Oliver Knights please contact us for pricing, lead times on their standard ranges are around 6 weeks.